Fire departments--New York (State)--New York. 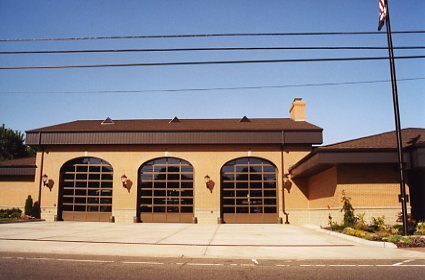 Fire stations--New York (State)--Long Island. 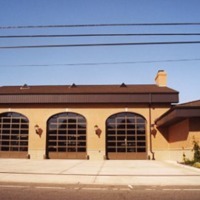 Harrison, Robert L., “Firehouse doors to the East Meadow Fire Station 1.,” Hofstra University Library Special Collections: Digital Collections, accessed April 19, 2019, https://omeka.hofstra.edu/items/show/650.